Making packed dinner because I’m going to stay back at college to help out for the open evening. 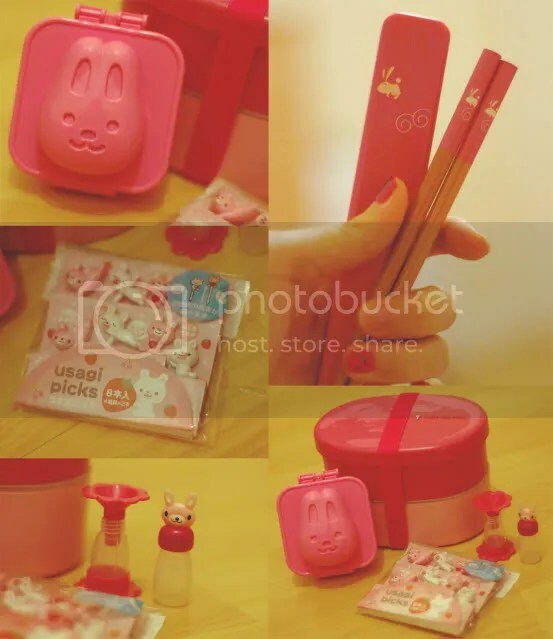 The bunny food picks and the bunny egg mould can be bought at Bento & Co. 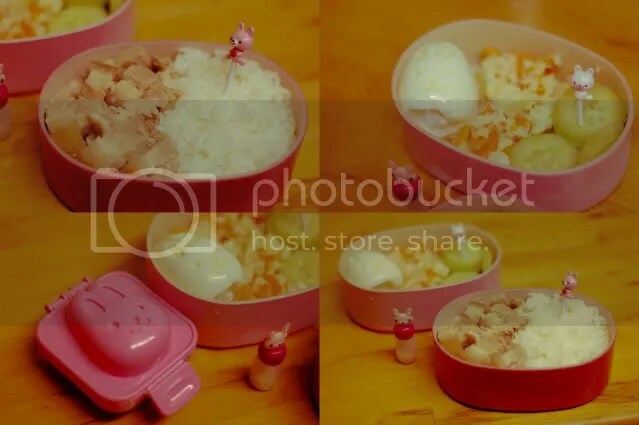 I bought the chopsticks from Daiso when I was in Vietnam, and the bento I think I got it from Amazon.